The new Video slot from Play-n-go is quite outstanding. Tower Quest Slot is all about magic, fantasy, and potions. If you’re into dungeons and dragons or Lord of the rings, then you will absolutely love this one. 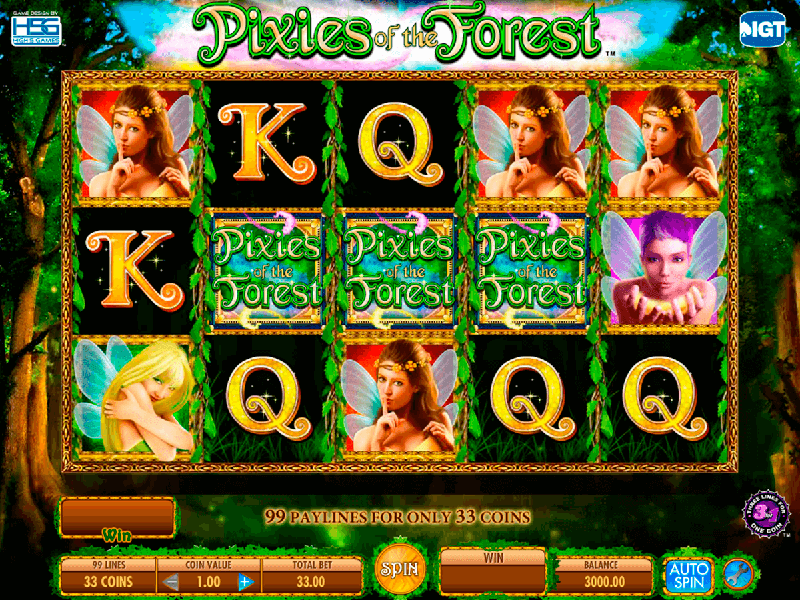 The fantasy-themed slots are pretty common; however, this online slot is not like others. 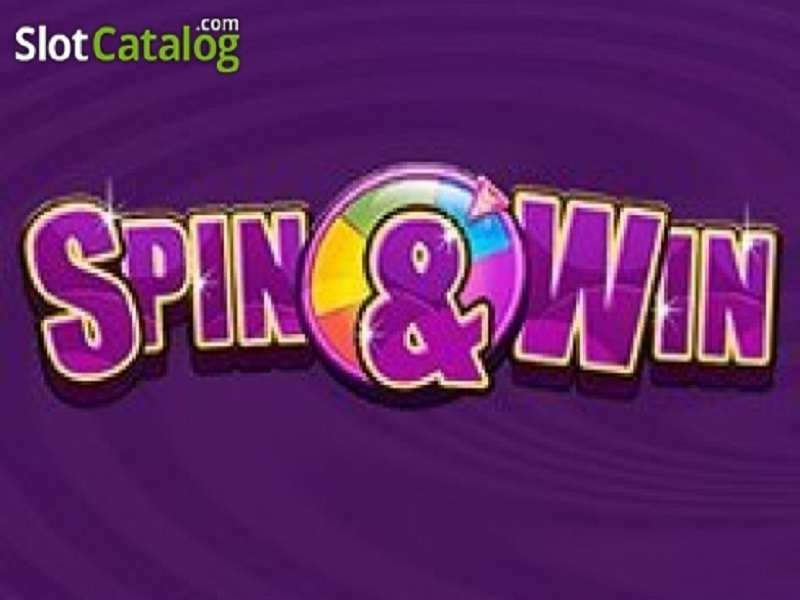 It features a lot of cool bonus round and free spins. 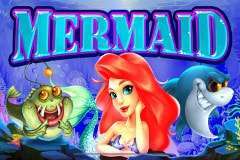 There are a lot of motivations and features that will keep you playing and thrilled in this online slot. 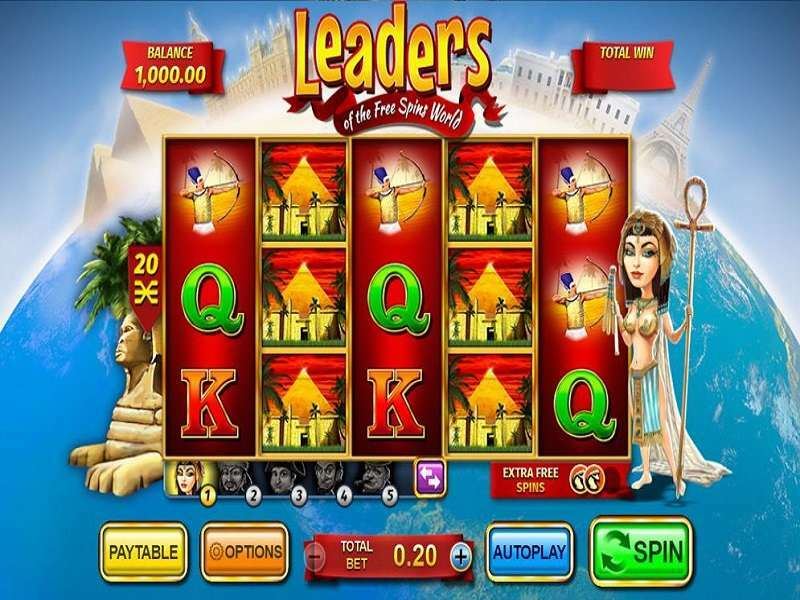 Tower Quest game is a 5 reel video slot and 20 pay-lines. 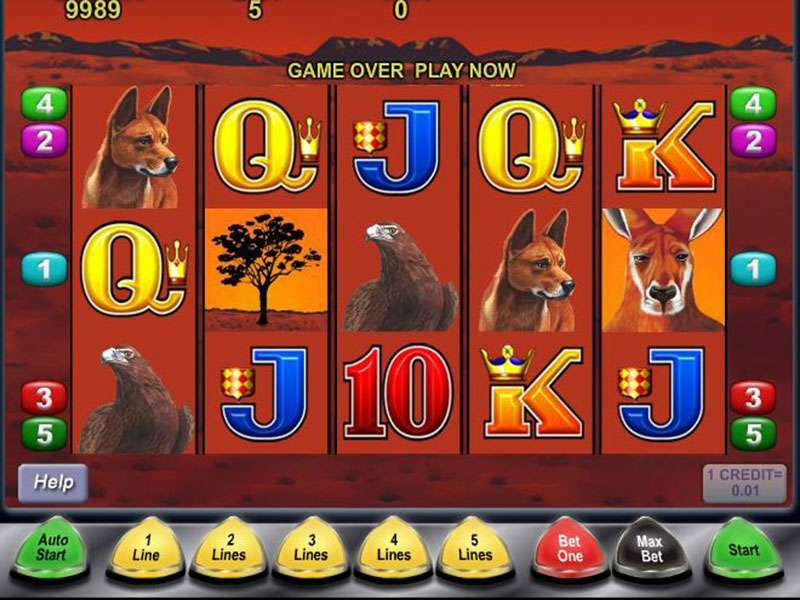 Tower Quest casino slot online is all about magic. The symbols of this game are dragons, goblins, skeleton king and fighters. You will be able to fight two potion bottles, red and blue. Each one of these bottles fills up a bar on each side. In order to fill out those bars, you have to get these bottles on your screen. 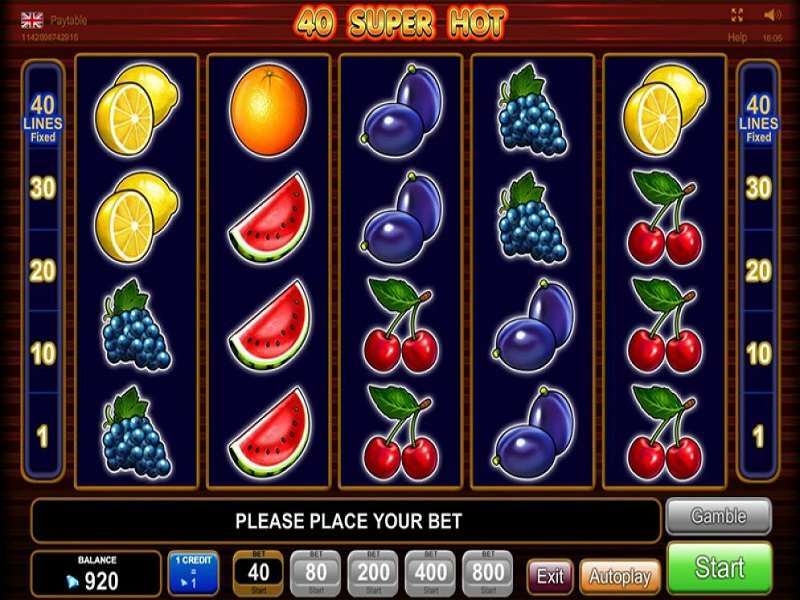 If one or both bars fill up, you will have the option to play a bonus game or to continue playing. 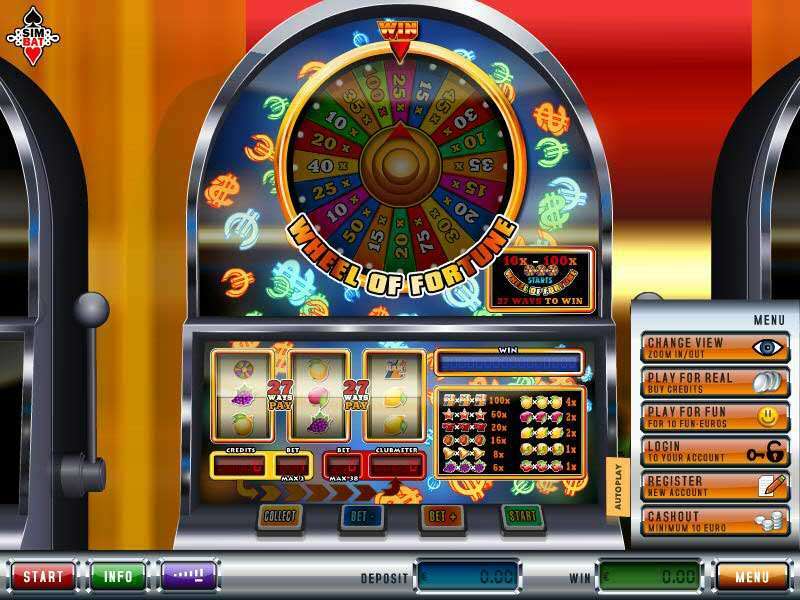 The bonus rounds are very interesting; you can get free spins and wilds. By getting five male fighters on a line, you can get up to 175 coins. Getting four of them will give you 60 coins and three will give you 15 coins. The female fighter can get you 150 coins when getting five on a line, 50 for 4 and 12 coins for 3. 125 coins when getting five of the dragons, 40 when getting 4 and 10 when getting 3 dragons. 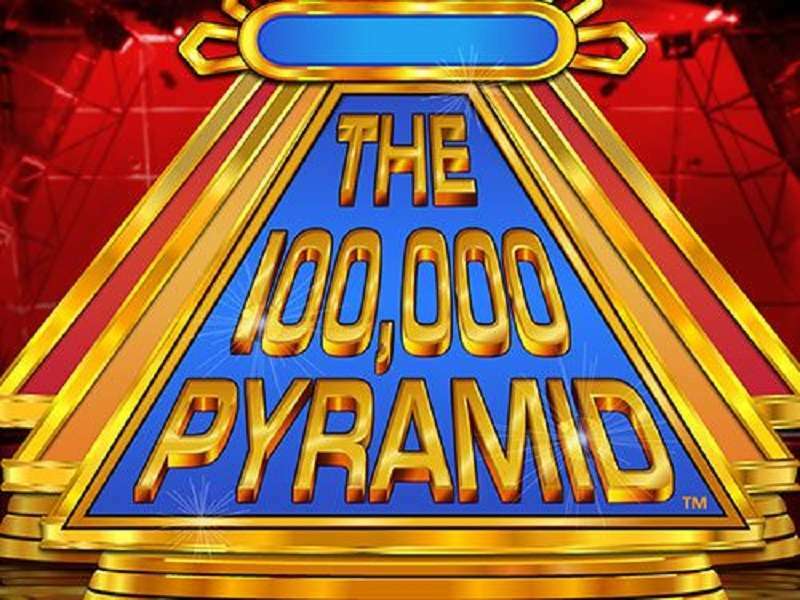 100 coins for the skeleton king for five on a line, 30 for four and 8 for three. You will get 75 coins when getting five of the goblins, 25 when getting 4 of them and 6 coins for three on a line. 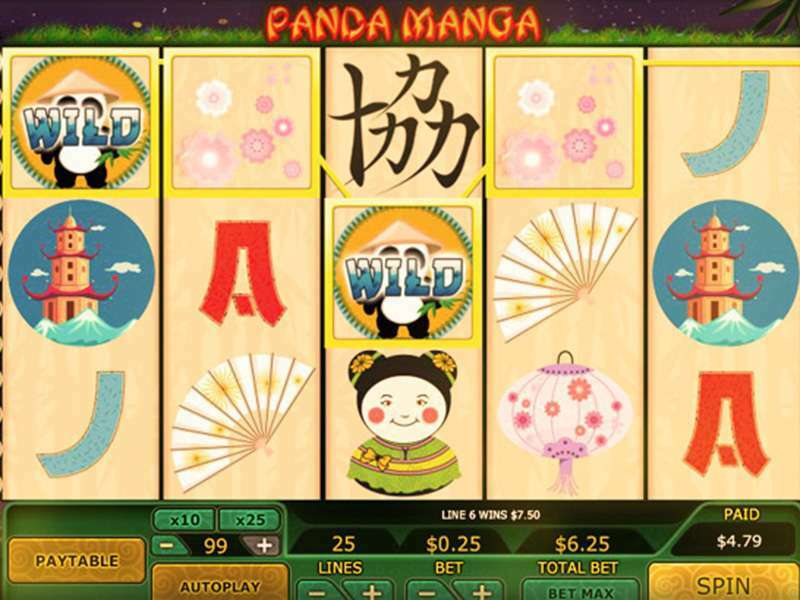 The biggest win in this online slot will be by getting 5 wilds. 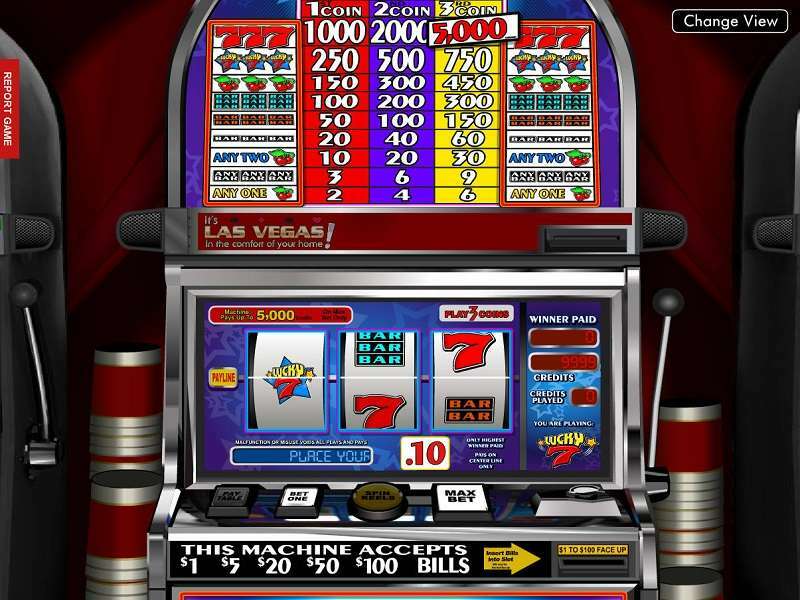 The wilds in this game are the towers that can take 5 reels to be formed and it may get you up to 250 coins. The wild can replace any symbol in this game except for bonus and scatter. The special symbol is the wizard. The wizard will only appear on reels one, three or five. You will be able to activate the bonus round when getting the three wizards in each reel. The bonus round that is activated by the wizard is a card game. 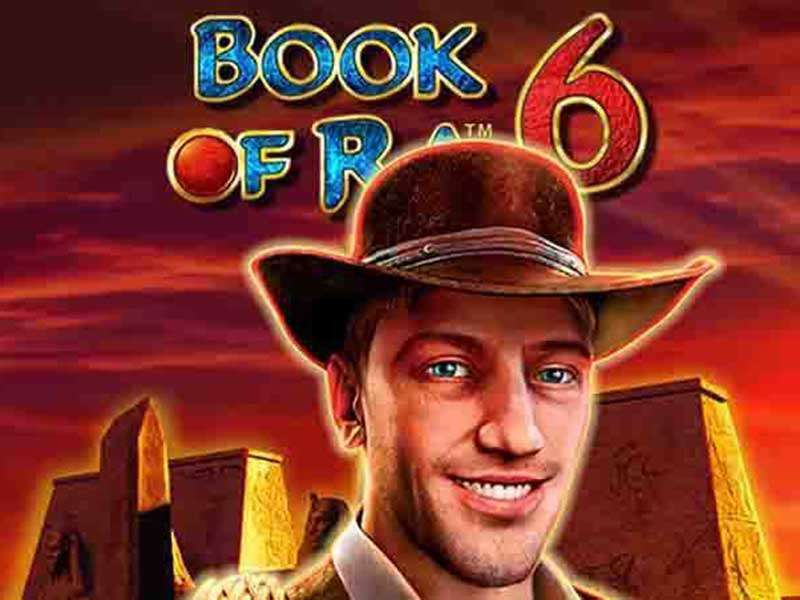 Your goal in this bonus round is to defeat the wizard and conquer the dark tower. 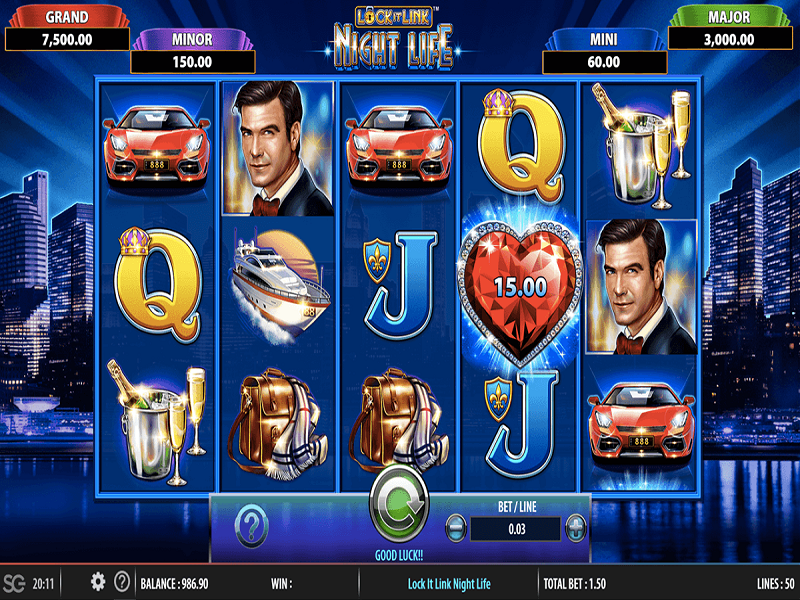 When winning your total wins will be multiplied and added to the pay-line wins. 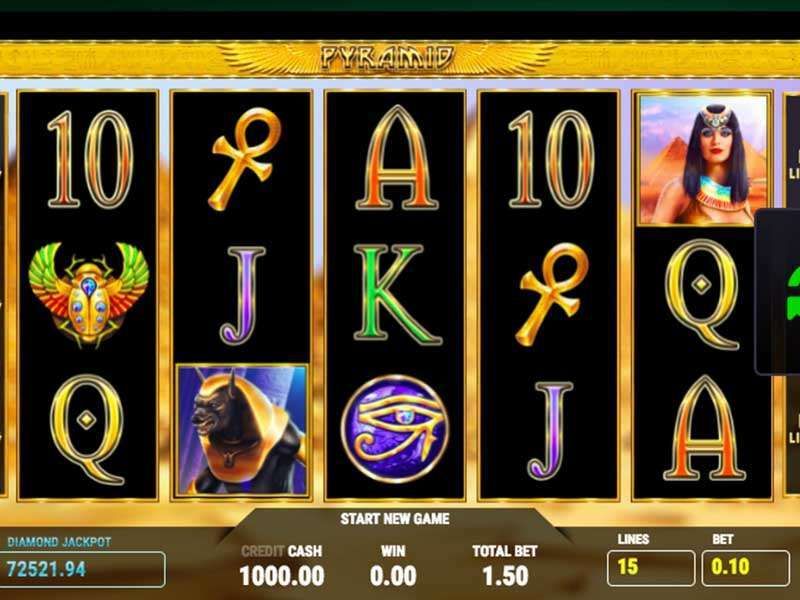 You can win up to 500x your bet. Winning is not an impossible thing when playing Tower Quest. You can have a simple strategy, by waiting till the bars are filled up with the potions you collect and play the additional games in it, or you can skip them and wait for the bonus round from the wizard. Whatever your strategy is, know that there are no cheats or certain tips and hints when playing it, it all depends on the player. 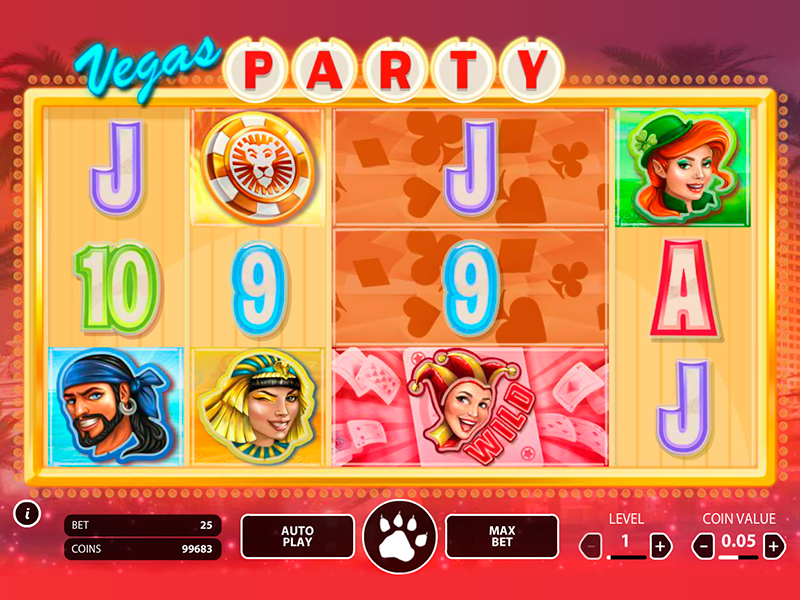 For practice, you can play Tower Quest free on your device or at any casinos online. 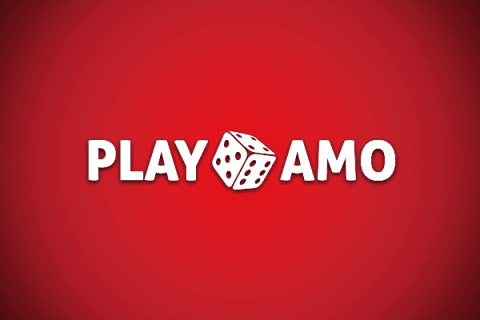 Practicing without real money will help you understand the game more, know its features and bonus rounds. If you practice, you will have a full image on how it goes, making it easier to know what winning combinations you should seek. 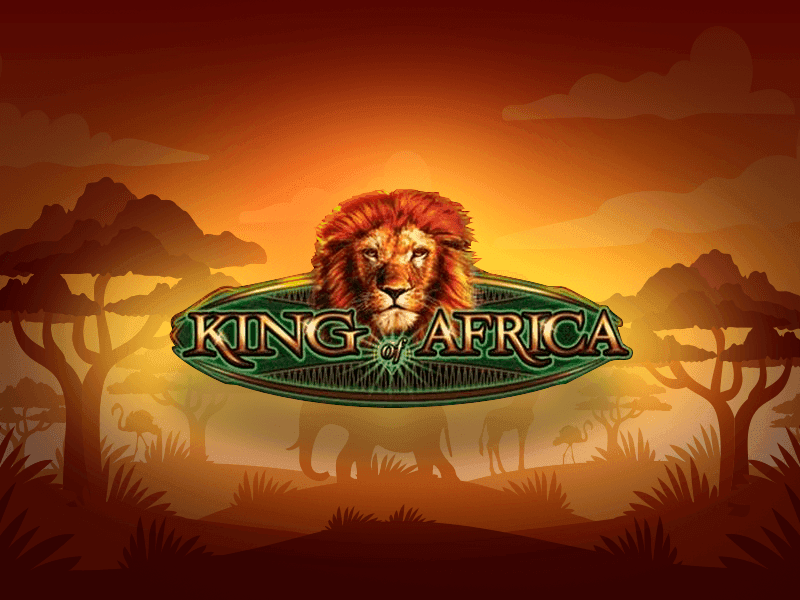 It is always preferable to keep an eye on your betting amount especially if you’ll use the autoplay feature, so you don’t lose track of your money. 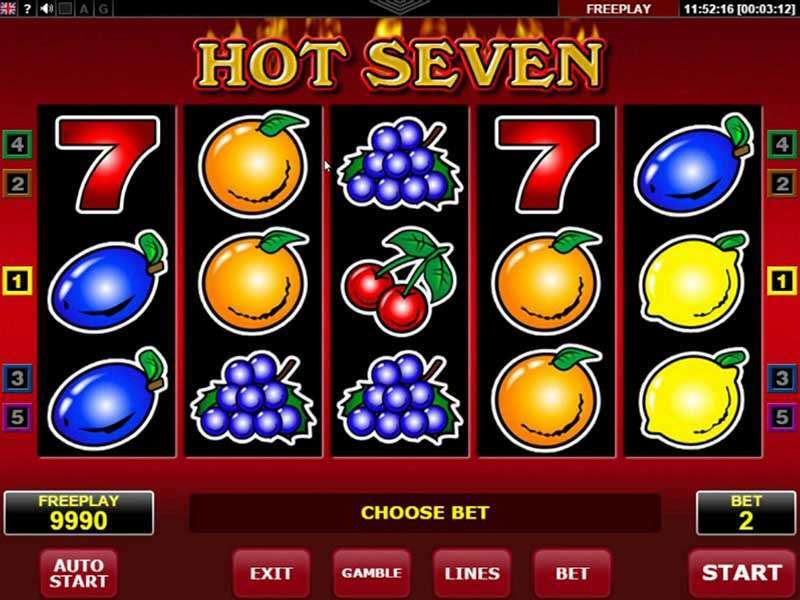 Playing Tower quest slot machine online is definitely not like any other slot game. The soundtracks of this game make you feel the magic in the game, and there are a lot of dramatic soundtracks especially when winning. The graphics are absolutely perfect, you will be able to see dragons on the sides of the frame, and the symbols are animated in a way that gives you true feelings of magic. 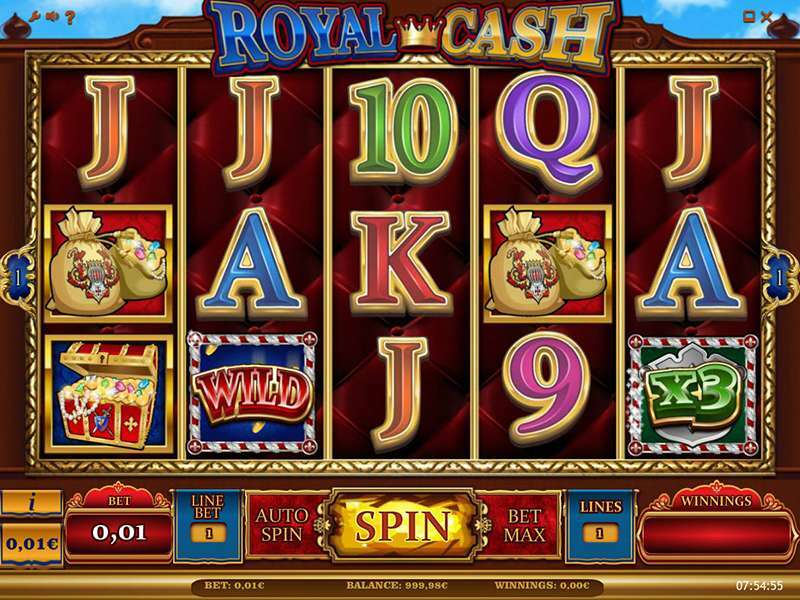 The slot is fantasy themed that allows you to enjoy the dragons, knights and the wizard. 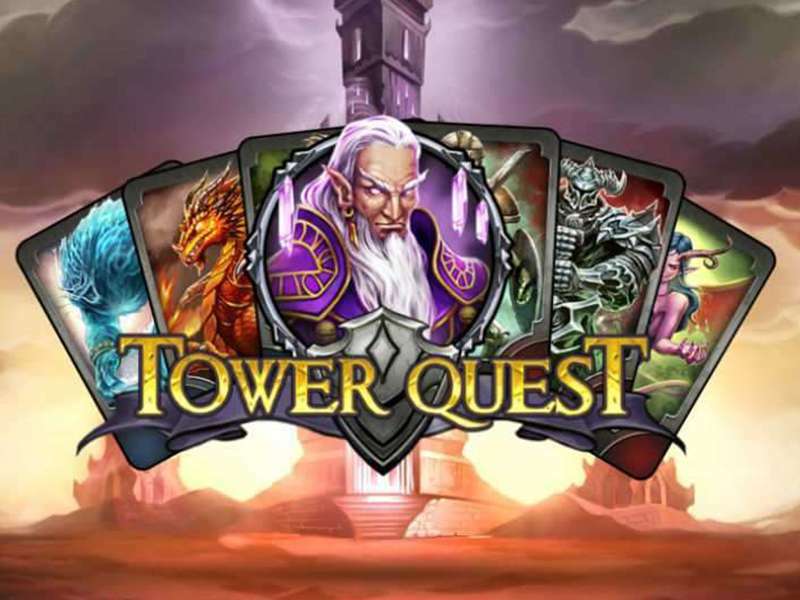 It has a lot of entertaining features and bonus rounds that keeps you engaged in the game; you will never be bored when playing Tower Quest. 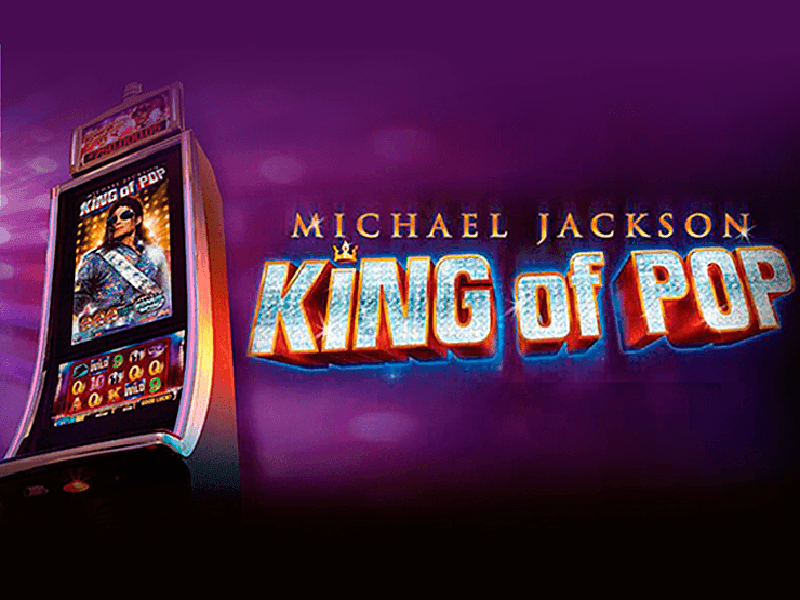 Unfortunately, the game doesn’t offer any jackpots. 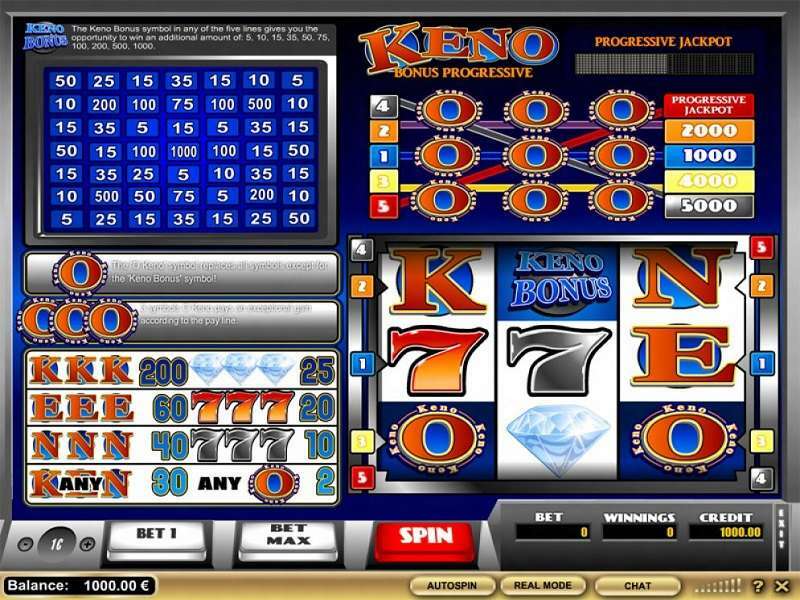 However, when you activate the wizard’s bonus round you will have to defeat him in order to get the big win in this slot. 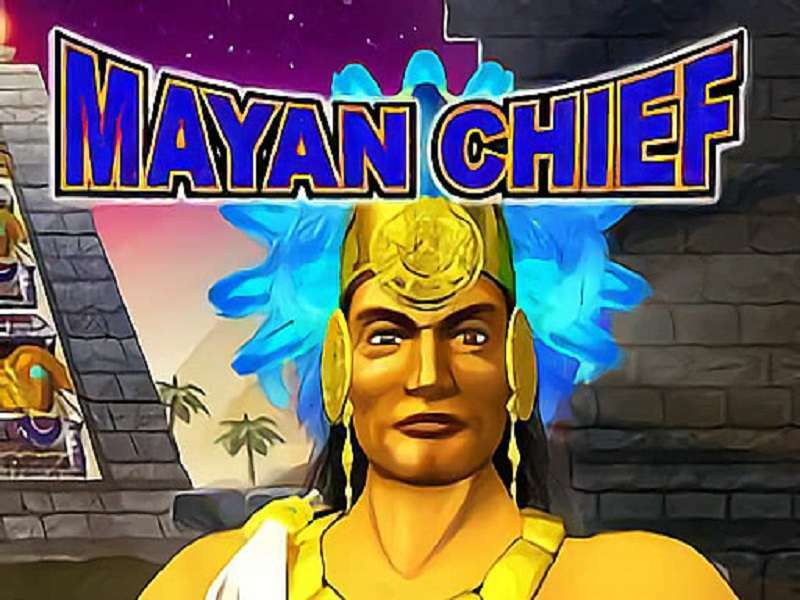 You can download this game on your smartphone and enjoy all its cool features.